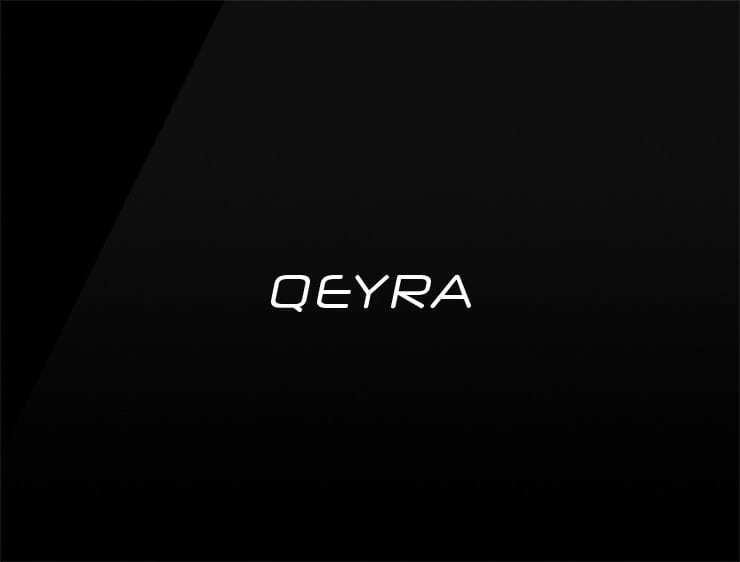 This minimal and peculiar name ‘Qeyra’ evokes the ‘key’ by promising a solution. It also refers to ‘query’ and ‘eyra’, a wildcat. Possible fits: A software development company. A green organization. A Biotech. A legal service. Financial advisor. A tech company.